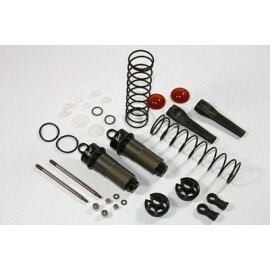 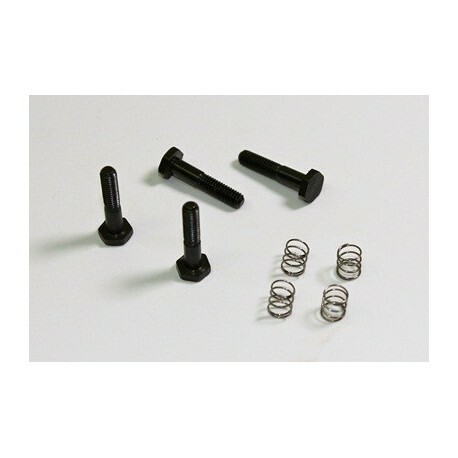 > Radio Control>Repuestos coches radio control>Repuesto Team C>REPUESTOS TeamC 1/8>T8>Brake Screws/Brake Pad Spring (4 pcs) 1:8 Comp. 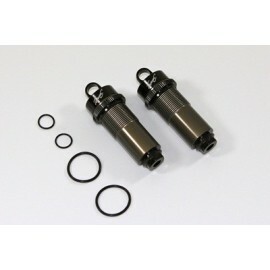 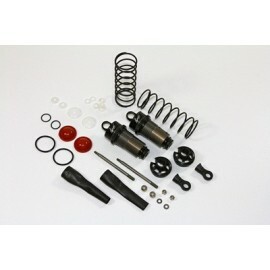 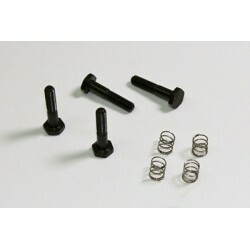 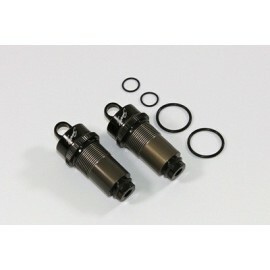 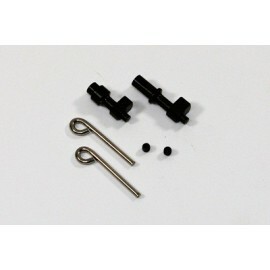 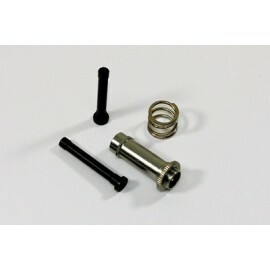 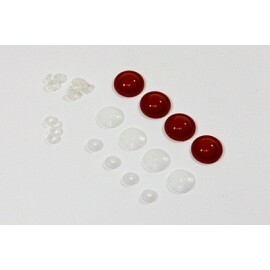 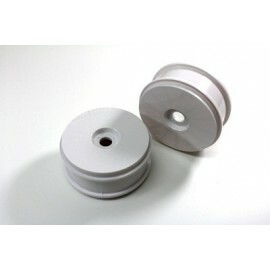 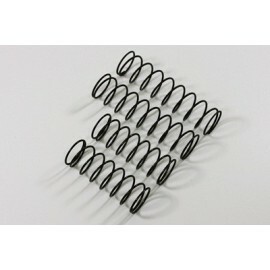 Brake Screws/Brake Pad Spring (4 pcs) 1:8 Comp. 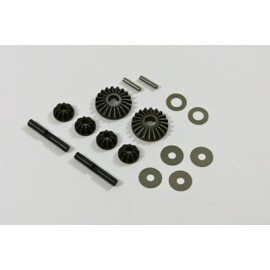 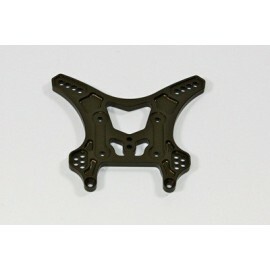 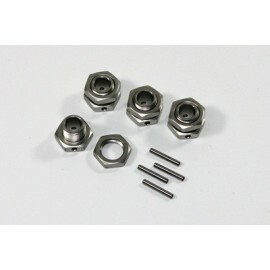 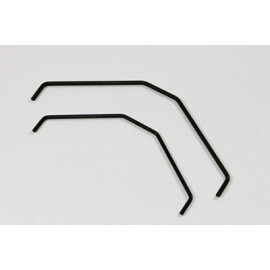 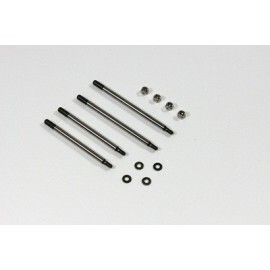 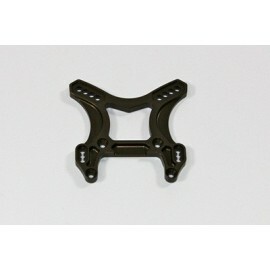 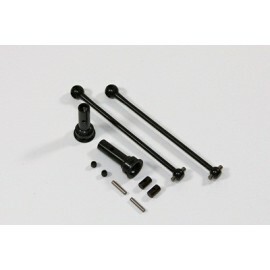 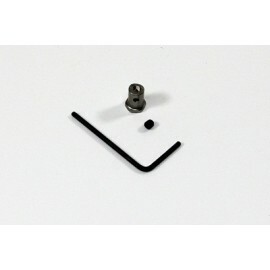 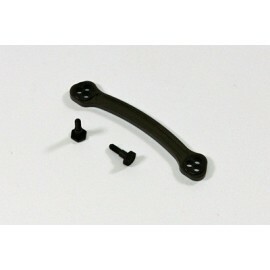 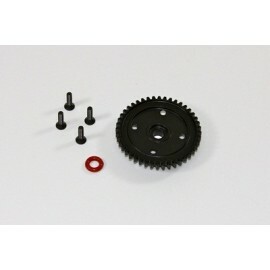 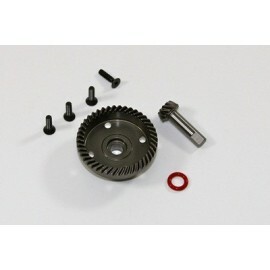 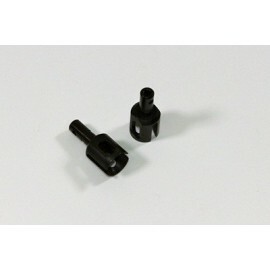 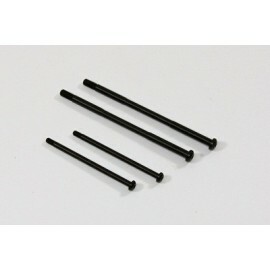 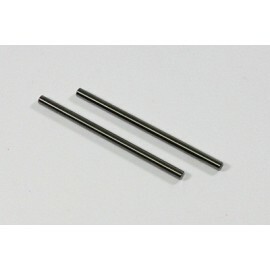 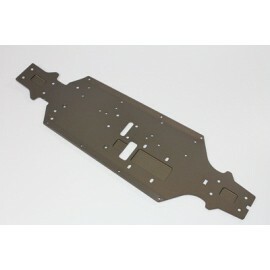 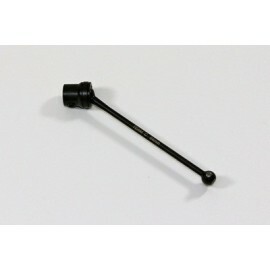 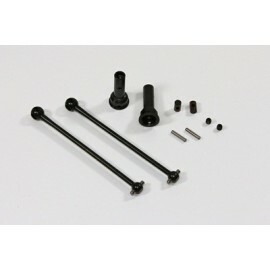 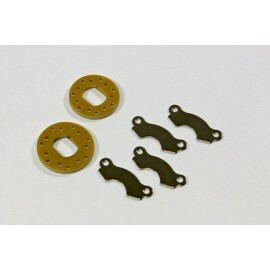 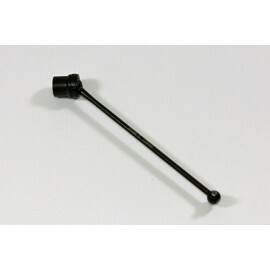 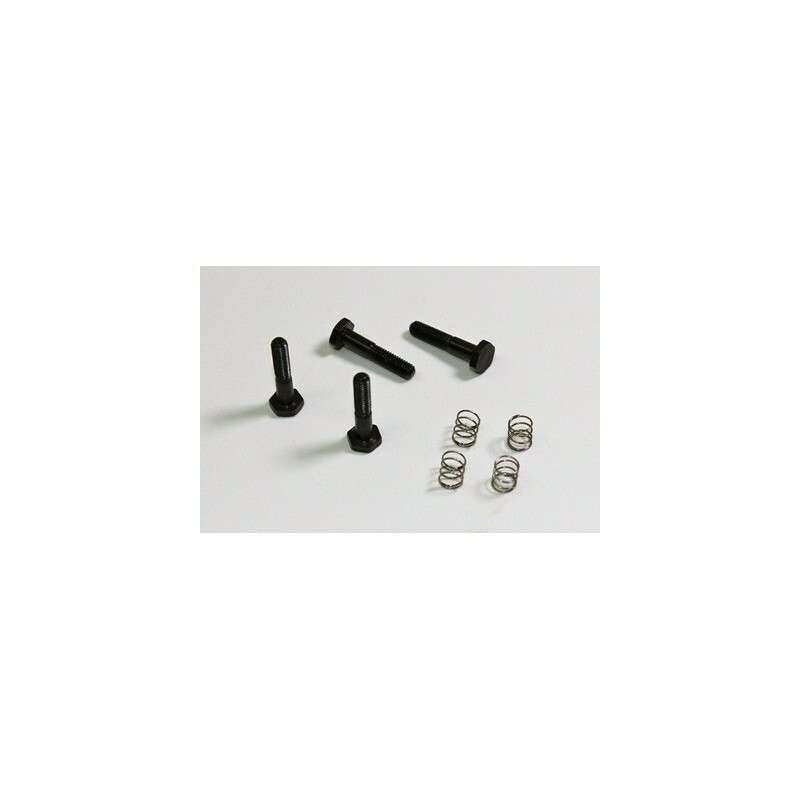 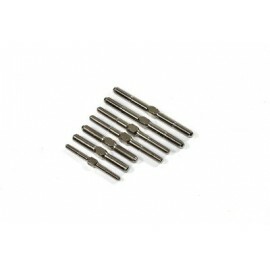 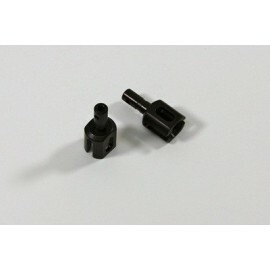 T08781 Brake Screws/Brake Pad Spring (4) 1:8 Comp.